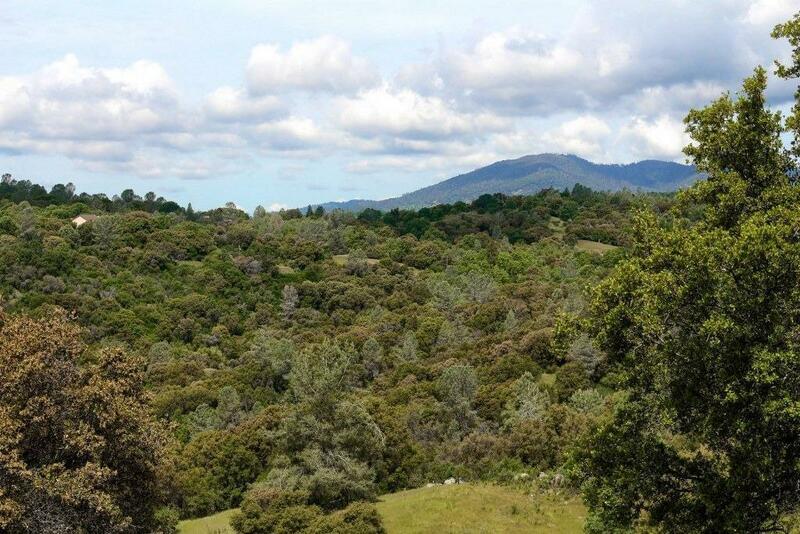 Make your destination dream come true w/this fabulous 2800+/- sq. 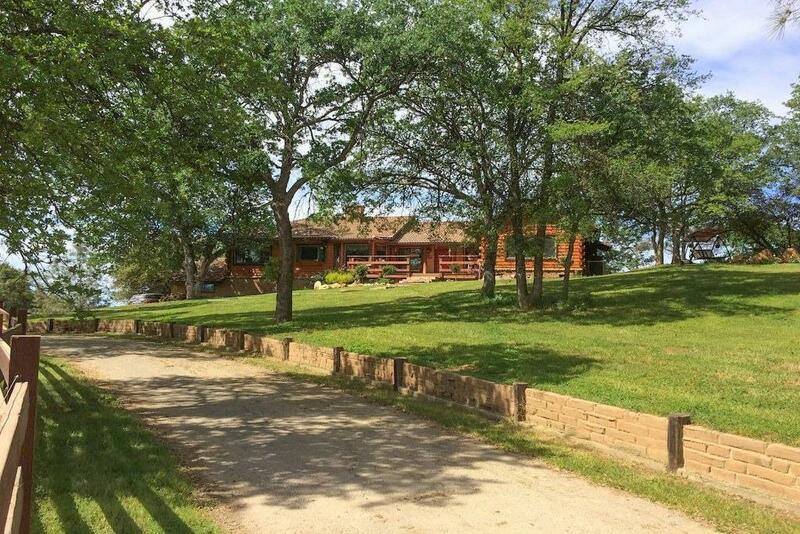 ft. log home on 10+/- AC! Ready for your retreat from the city! This is a magnificent 3 BD, 3 BA & lg. suite on the lower level w/kitchenette, 3/4 BA, private patio & entrance-an ideal mother-in-law quarters or VRBO rental! The covered wrap around deck offers peaceful views & spa. Be greeted by lovely rustic wood ceilings & brick hearth for the pellet stove in the living room. The dining area, breakfast nook & kitchen offer Granite counters, built-in cook top w/grill, dbl. ovens, great windows & lots of cabinets. The office that could be a guest room. Lg. BDs & BAs w/tile work, log beamed ceilings & the master BD has private access to the deck to enjoy the views! 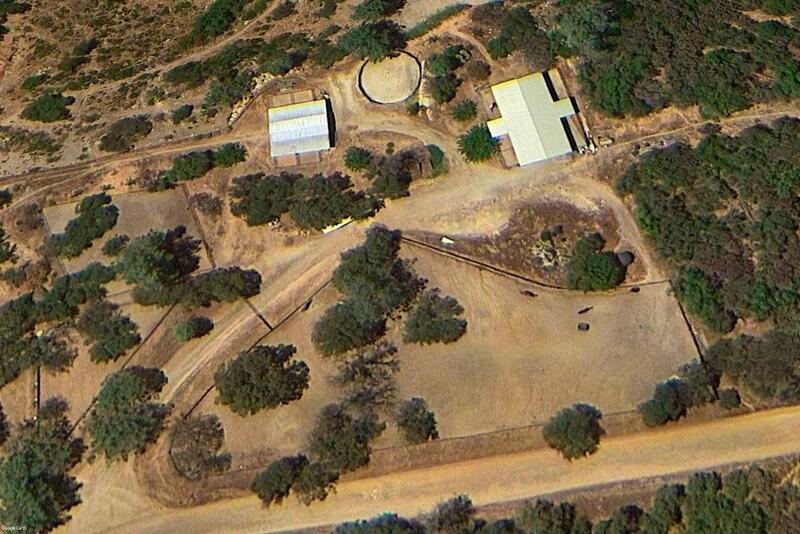 Spacious country estate w/details to love & there is a spiral staircase & a workshop! Lg. trees, sweeping lawns & views make this a great place for weddings. 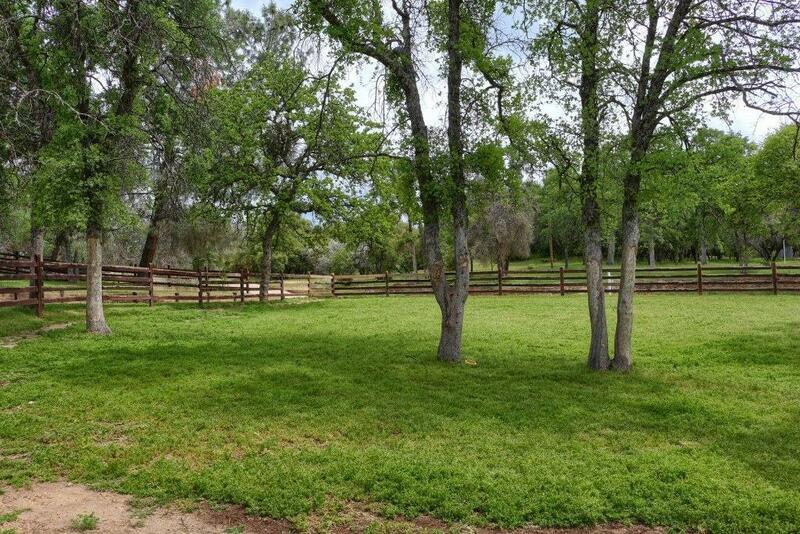 Great location w/Fresno 30 min, near local lakes, Yosemite, 3 hrs from Bay Area & 4.5 hrs for LA. Listing provided courtesy of Rene Christenson of Century 21 Ditton Realty.